Get Back! Rise of The Little Beatles? Could you imagine if the spawn of the Fab Four were to get together and form a band, hiliarious eh? From what I have read though, life is stranger than fiction. 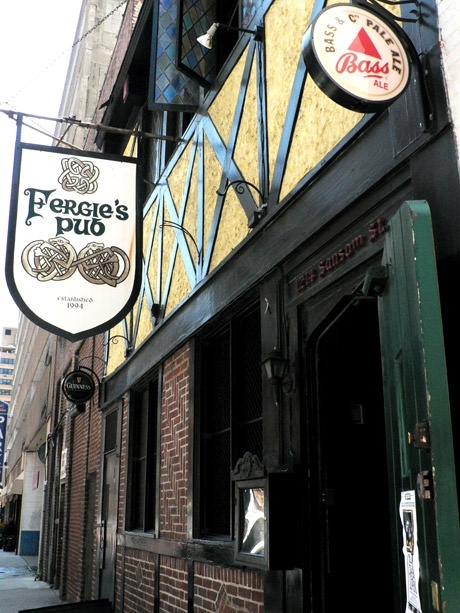 Reports are that there has been talk between James McCartney and Sean Lennon; clearly most of it has been baseless rumors and unfounded gossipy BS (like found on this blog!) and is sheer speculation at this time, nothing more. 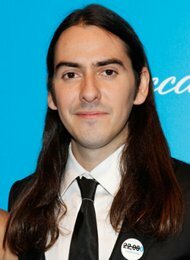 I recall there was a band about a decade ago called “Bloodlines” that was comprised of Erin Davis (son of Miles Davis), Waylon Kreiger (son of Robby Kreiger), and Berry Oakley Jr. (son of Berry Oakley Sr., duh! ), but the band amounted to zilch. I think the notion of the a revival or tribute band comprised of the children of The Beatles is a fun idea, I’m not sure that I could take it seriously to spend the money. 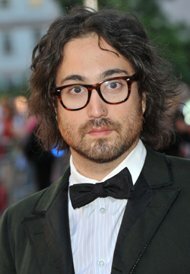 Iv’e not been overly impressed by Sean Lennon’s past work, but his older brother Julian was as close you would get to the sound of their late father, but apparently his day has come and gone. As for Dhanni Harrison, he looks almost exactly like his father but can he play? 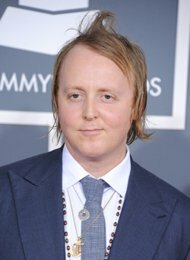 And as for James McCartney, he’s apparently a musician and songwriter, but who knows what his talents. 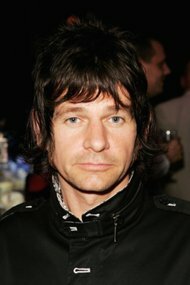 Zak Starkey on the other hand is a well accomplished drummer who has been a member of both Oasis and toured with The Who is recent years, so he doesn’t really need the work nor seek the validation. I would imagine as the child of a celebrity, there is always the want to vicariously experience or attempt to achieve the level of success of your parents. But here is the dilemma, on the one hand you’ve got a huge leg up in the industry, yet on the other hand the public will may or will constantly compare your parent good or bad. Anyhoo, I thought it was worth informing the readers about since is fun, but I’m more impressed with how much they look like their parents, crazy!